Wide World of Sports is the home of rugby league, delivering the best seat in the house to viewers. 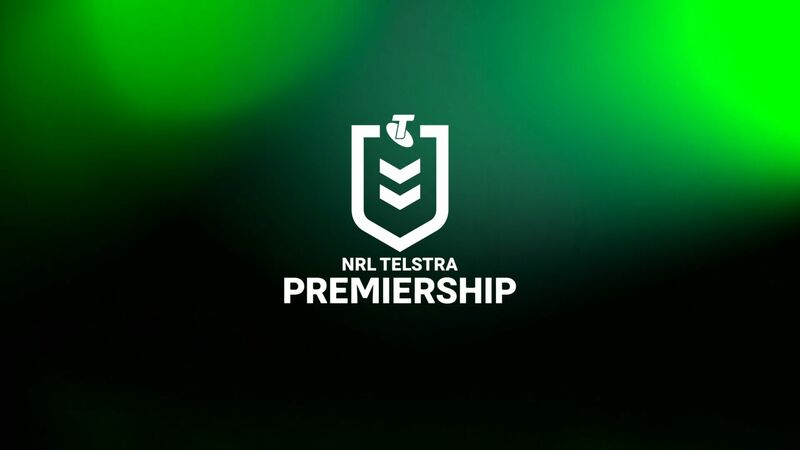 The 2019 NRL Premiership kicks off in March, and Nine will continue to bring full digital rights to 9Now and Wide World of Sports.com.au, including live streaming, on-demand viewing, short-form clips and highlights, coming straight from broadcast to the digital environment. In the commentary box “The Voice” of rugby league, Ray “Rabs” Warren, will head up the best commentary team in the game when he is joined by Andrew Johns, Phil Gould, Peter Sterling, Wally Lewis, Ruan Sims, Allana Ferguson, Brad Fittler, Darren Lockyer, James Bracey, Erin Molan, and Mat Thompson. Nine’s NRL team also includes new faces in the form of future Immortal Johnathan Thurston, the greatest fullback of all time, Billy Slater, and powerhouse Queensland and Australian forward, Sam Thaiday, all adding their insight into the game we love. Three of the top games in every NRL round will be shown live on Thursday, Friday and Sunday – before Nine adds a fourth, the 7.30pm match on Saturday nights, in the run to the finals.